This intense kickboxing-inspired workout was designed by personal trainer Mike Newell from SWEAT Fitler Square/Queen Village. This workout can be used to improve performance in the sport of boxing/ kick-boxing. It is also a general use workout to improve core strength, lower body power, muscular endurance and cardiovascular endurance. 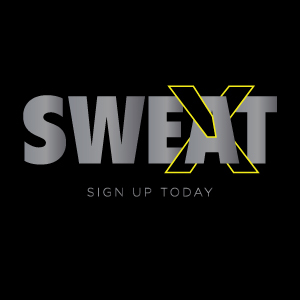 Stop by SWEAT Fitness Fitler Square today to receive a free workout and demonstration of the Sweat-Box Conditioning WOW! * Demonstrations by Personal Trainer, Group Ex Instructor, and Club Director Mike Newell and Front Desk/Member Sales and Personal Trainer Austin Ragno. Video by Austin Ragno.